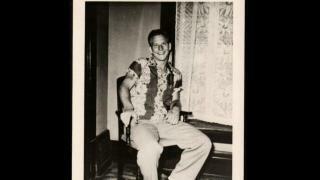 When will be It Was Him: The Many Murders of Ed Edwards next episode air date? Is It Was Him: The Many Murders of Ed Edwards renewed or cancelled? Where to countdown It Was Him: The Many Murders of Ed Edwards air dates? 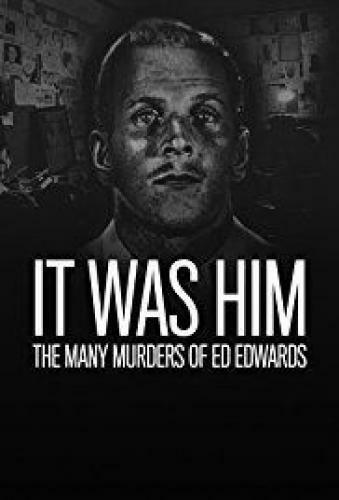 Is It Was Him: The Many Murders of Ed Edwards worth watching? 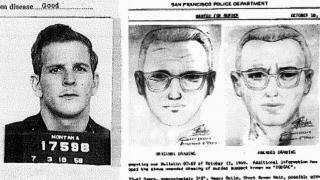 It Was Him: The Many Murders of Ed Edwards centers on Wayne Wolfe who, less than a year ago, discovered that his real grandfather was the deceased killer Ed Edwards who was convicted of five cold cases in his 70s, but had potentially embarked on a decades-long murder spree. The series examines the infamous murderer through an investigation led by Wolfe and John Cameron, a cold-case expert and retired detective who has been investigating Edwards for almost a decade. Cameron's meticulously compiled evidence has Edwards as the ultimate suspect in some of the most well-known murder cases, including the Zodiac Killer, Laci Peterson and many more. John Cameron has a theory that Edwards was capable of killing children, including the child beauty queen JonBenet Ramsey and the Atlanta Child killer. 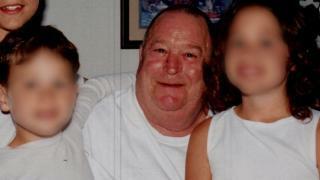 Wayne learns about the murder of Ed's foster son, Dannie Boy Edwards. Edwards was a successful family man who preached about being a reformed criminal, but was a murderous conman, who may have killed union leader Jimmy Hoffa in 1975 and framed Steven Avery for the murder of Teresa Halbach in 2002. The guys examine the origins of Edwards becoming a serial killer. Ed's mother died when he was a toddler and John has a theory that he relived the experience of her death by killing brunettes like Laci Peterson and the Black Dahlia. John has come under fire for his theories and Wayne has reached a breaking point trying to understand his own past. They investigate Edwards connection to one of the most notorious unsolved murders in Oregon history. It Was Him: The Many Murders of Ed Edwards next episode air date provides TVMaze for you. EpisoDate.com is your TV show guide to Countdown It Was Him: The Many Murders of Ed Edwards Episode Air Dates and to stay in touch with It Was Him: The Many Murders of Ed Edwards next episode Air Date and your others favorite TV Shows. Add the shows you like to a "Watchlist" and let the site take it from there.